The Charles County Charitable Trust has announced grant awards to 26 nonprofit organizations for the Fiscal Year starting July 1. The grants will be used to provide services to county residents across a wide range of needs, including health care, shelter, education, and employment. A modest amount of funding will go toward charitable work in the arts and land conservation. The most allotted to any nonprofit organization was $60,000 and the smallest was $5,000. The size of the grant fund made available by the County was $784,100, the same level as in the previous two years. The Trust has managed the Nonprofit Grant Awards Program since 2016 through an agreement with the County government. The agreement requires the Trust to act independently and to apply high standards of fairness and balance in its grant-making work. Sandra McGraw, the Trust’s president, noted that this year’s grant review was especially demanding because the number of applications—46—far exceeded last year’s 29. “Being turned down,” she said, “does not mean that the organization isn’t doing good work. It could mean that other organizations were able to present a more convincing case.” The Trust has offered turned-down organizations the opportunity to get feedback on how their application fared. Besides managing the grant program, the Trust has launched a number of other programs focused on strengthening the community’s diverse nonprofit sector. It carried out a first-ever study of the sector’s social and economic impact and formed the Presidents’ Council, which brings together elected nonprofit leaders to share ideas and experiences. It plans to establish a pro bono collaborative later this year. 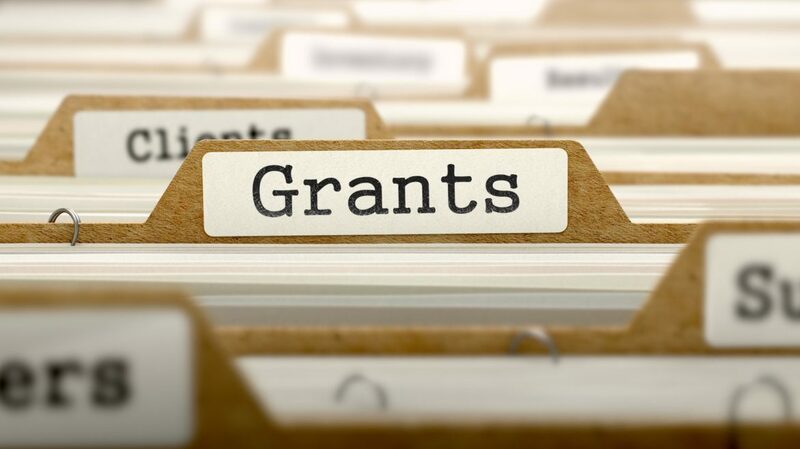 Click to view the Fiscal Year 2019 grant recipients, amounts, and purpose.